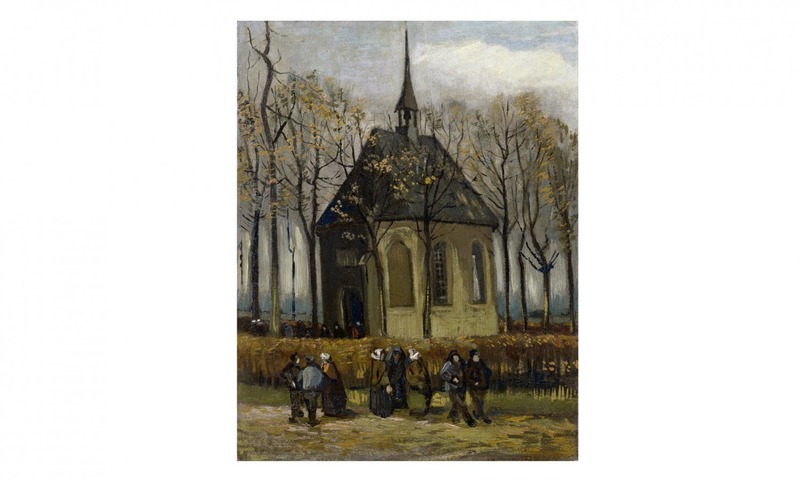 Two works stolen 14 years ago from the Van Gogh Museum in Amsterdam have just been found. Art theft has been a notorious crime throughout the centuries with some pieces seemingly lost forever. Musement takes a look at five stolen paintings that have been recovered successfully as well as where to see them. At first glance, nothing seemed out of the ordinary at Amsterdam’s Van Gogh Museum on a cold December night in 2002. All of a sudden, glass shattered, promptly setting off the alarm. However, Octave Durham–known in art theft circles as “The Monkey”–and his accomplice were already long gone with two of the artist’s masterpieces in tow: Seascape at Scheveningen (1882) and Congregation Leaving the Reformed Church in Nuenen (1884-1885). Unbeknownst to the thieves, who believed they only left behind astonished guards and a ladder, traces of their DNA were found at the crime scene. The thieves were eventually brought to justice, though their loot had never been recovered. Fast forward fourteen years to a raid of a Camorra drug lord’s house in Castellammare di Stabia, Italy, just south of Naples, where the police happened upon a pleasant surprise: two missing Van Gogh paintings. No, this is not the subject of a new James Bond film or the plot for Dan Brown’s latest book. 30 September 2016 marked the conclusion of a case that the FBI had labeled as one of the world’s top ten art crimes. The Van Gogh masterpieces will soon return to the Van Gogh Museum to retake their places among the celebrated collection of the Dutch artist’s works. Cultural objects are believed to be the third most common form of trafficking, and over the centuries, much artwork has been stolen from museums, churches and private homes. Some cases remained unresolved with the pieces seemingly lost forever, while others have ended on a positive note. Here’s a look at five recovered stolen paintings as well as where you can find them. Leonardo da Vinci’s The Lady with an Ermine depicts a simple yet elegantly attired noblewoman cradling a baby stoat (short-tailed weasel). In all likelihood, the lady was Cecilia Gallerani, the young lover of Ludovico Sforza, Duke of Milan. Today this beautiful painting resides inside Wawel Castle in Krakow. The painting had been on display at the Czartoryski Museum before the Nazis seized it in 1939. One year later, Hans Frank, Poland’s evil governor, asked Hitler for the painting to hang in his office and Hitler agreed. When the Russian troops invaded Poland in 1945, Frank packed up the painting and fled to his home in Munich, where the Allies eventually recovered the artwork during Frank’s capture. 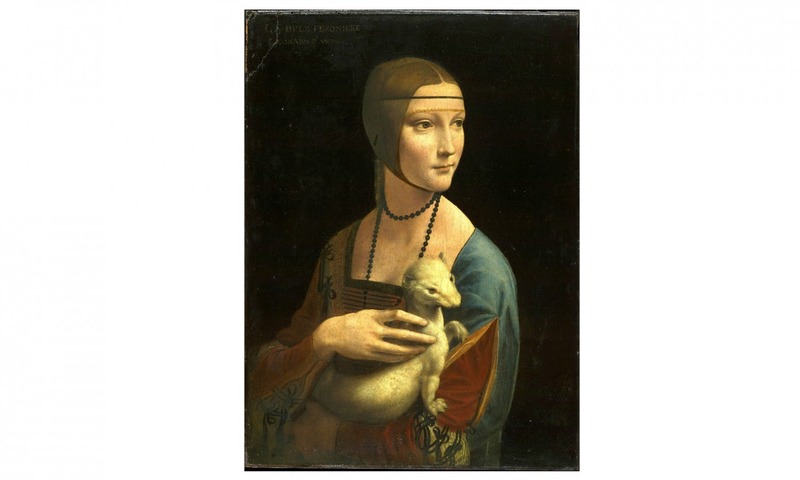 Get your ticket to visit Wawel Castle and see Leonardo da Vinci’s The Lady with an Ermine here. Edvard Munch painted four versions of The Scream, one of the most iconic images of all time, one of which has been stolen…twice. The famous painting depicts the artist himself transfigured into a scream, a metaphor for his personal relationship with the world, and aims to encourage viewers to question themselves. The first theft occurred in February 1994, during which in just a mere 50 seconds, the thieves removed it from the wall at the Munch Museum in Oslo. They later demanded a ransom equivalent to one million dollars and were caught during an undercover operation in which two agents disguised themselves as antique dealers interested in acquiring the painting. In 2004, armed robbers held up the museum at gunpoint and stole The Scream and The Madonna. Both paintings were eventually recovered and underwent restorations to remove some moisture-related damage. 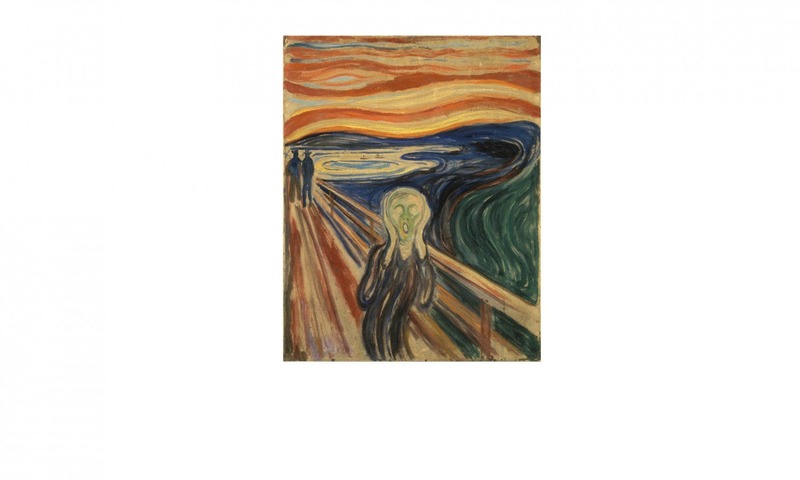 Today, The Scream still holds down the fort at the Munch Museum, which has since upped its security measures. 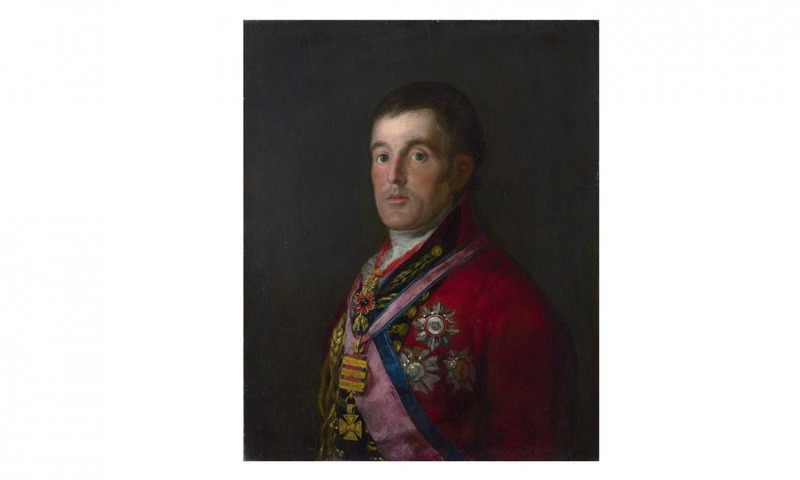 On 21 August 1961, Kempton Bunton broke into the National Gallery through a window and stole Goya’s Portrait of the Duke of Wellington. The retired bus driver had been so dismayed by the enormous expense that the state had incurred for the painting, that he had decided to steal it and request a ransom of £140,000 to give to the poor and the elderly left on society’s margins. After four years of investigation, Bunton turned the painting into the New Street Station in Birmingham and then voluntarily surrendered himself to the police a few months later. The painting can be admired today in London’s National Gallery. It was later revealed in 2012 that his son John was the one who committed the actual theft. Fun fact: in 1962 – prior to the case’s solving – the James Bond film License to Kill included a scene in which Sean Connery stopped for a moment to admire Goya’s Portrait of the Duke of Wellington while walking through the enemy’s underwater lair, suggesting that the work was in the hands of a thief as cunning as a 007 villain. 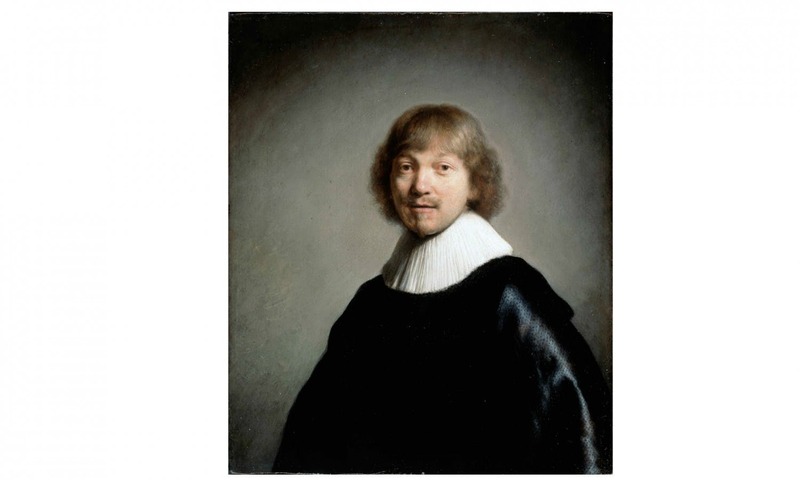 Rembrandt’s tiny (29.9 x 24.9 cm) portrait of Dutch engraver Jacob de Gheyn III has been stolen four times from London’s Dulwich Picture Gallery. In 1966, a group of thieves stole the portrait along with three other works; a man walking his dog found the piece a few days later lying under a bush. A gallery patron committed the second theft simply by placing the painting under his coat and nonchalantly walking away. The police caught him shortly after on his bike with the painting in the basket, and he claimed he stole it because Jacob de Gheyn reminded him of his mother. The museum kept the press in the dark about the third theft, but the fourth one occurred Mission: Impossible style by a thief who lowered himself through the skylight on a rope. Three years later, an anonymous tip led authorities to the stolen art inside a luggage room at Germany’s Munster station. Today, visitors can admire Rembrandt’s most coveted painting at Dulwich Picture Gallery in London. The Mona Lisa belongs to Italy! 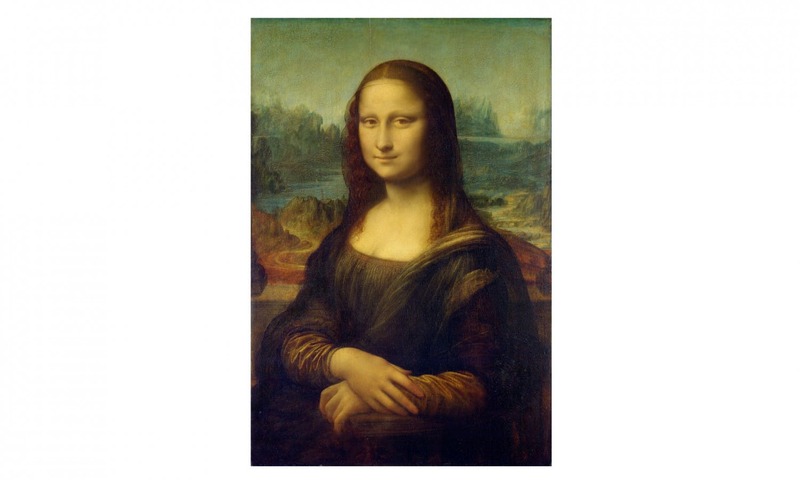 It would be remiss not to mention the world’s most famous and guarded painting: The Mona Lisa! On the morning of 21 August 1911, Louvre staff realized that the Mona Lisa was not in her place. Once they realized that no one had moved the painting, the investigation began: early suspicions fell upon artists like Apollinaire and Picasso before looking to France’s arch-enemy: The German Empire. None of these leads produced any results as the culprit was, in fact, Vincenzo Peruggia, a Louvre employee driven by a patriotic zeal so excessive that he decided to bring that mysterious smile back to her motherland. After displaying the painting for few years over his kitchen table, Peruggia was arrested in Florence when he tried to sell it to an antique dealer. Today, you can admire the Mona Lisa at the Louvre in Paris….behind a sheet of specially built, climate-controlled bullet-proof glass. Book your skip-the-line tickets for the Louvre here.